If you’ve never seen Sydney Pollack’s The Yakuza you need to get down to Lincoln Center when it runs as part of The New York Film Festival Robert Mitchum retrospective. No seriously you have to go see this. Actually the film isn’t Pollack’s film its Leonard Schrader’s, He came up with the original story, had his brother Paul and Robert Towne tweak it and got Pollack to direct. The film was borne out of Schrader’s love of Japanese culture. For me it was one of the first American films to really take Japan and Japanese culture seriously. It’s the first American/Japanese film that felt real and not Hollywood. Admittedly there were Americanisms in it, but at least it was a huge step toward getting the country right. 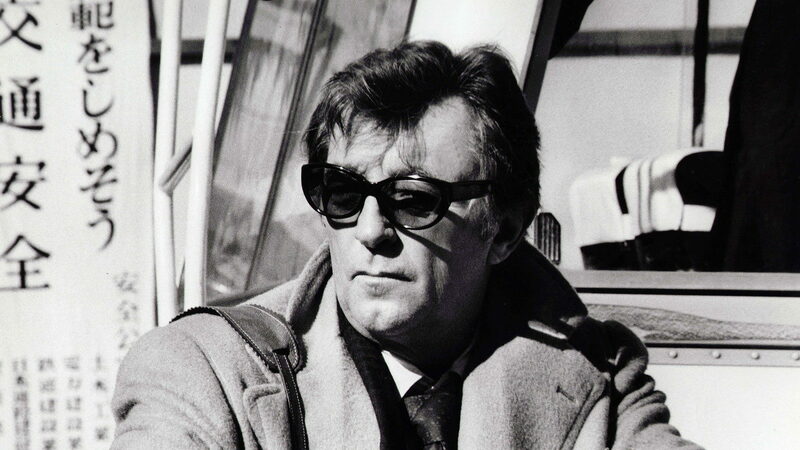 The film has Robert Mitchum returning to Japan to help a friend find his kidnapped daughter. After the Second World War Mitchum had been stationed in the Japan and had fallen in love with a woman who’s brother was MIA in the Philippines. When his lady love refused to marry him he left Japan and went back to the US. When Mitchum’s friend, the woman’s brother, asks for help Mitchum returns to Japan. Of course getting the girl back isn’t as easy as he had hoped (the title gives a clue as to who is involved) and of course there is still fall out to deal with from the previous stay in the country. That the film works as well as it does is the result of everything coming together. Pollack is making a film in real places. The cast, which has not only Mitchum but also Ken Tatakura, Richard Jordan and Brian Keith, is beyond first rate and the script is incredible. There is a tactile quality to it all that makes it overcome any questions you’ll have about the plot. I love this movie a great deal. Its one of my favorite films from the 1970’s. I want to say more but I don’t dare since what I want to say will spoil the twists.